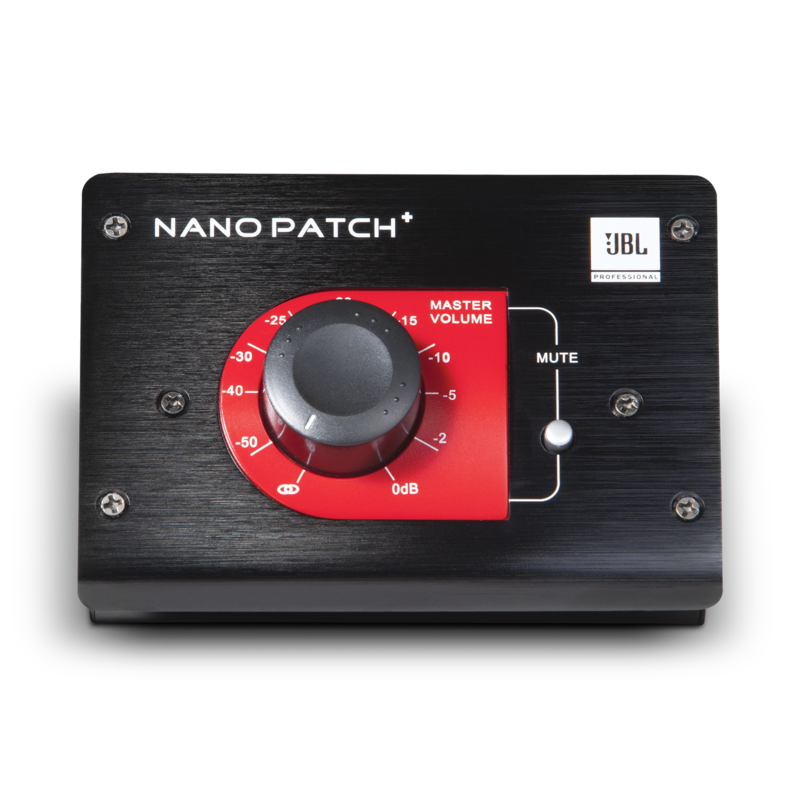 The Nano Patch+ is a versatile passive volume controller in a compact desktop format. The Nano Patch+ really comes into its own when connected between your computer audio interface/soundcard master outputs and a pair of active (powered) monitor speakers. One of the benefits of passive volume attenuation is that you no longer have to control volumes with your software’s master volume fader. Reducing levels from your software only reduces the audio bit depth. 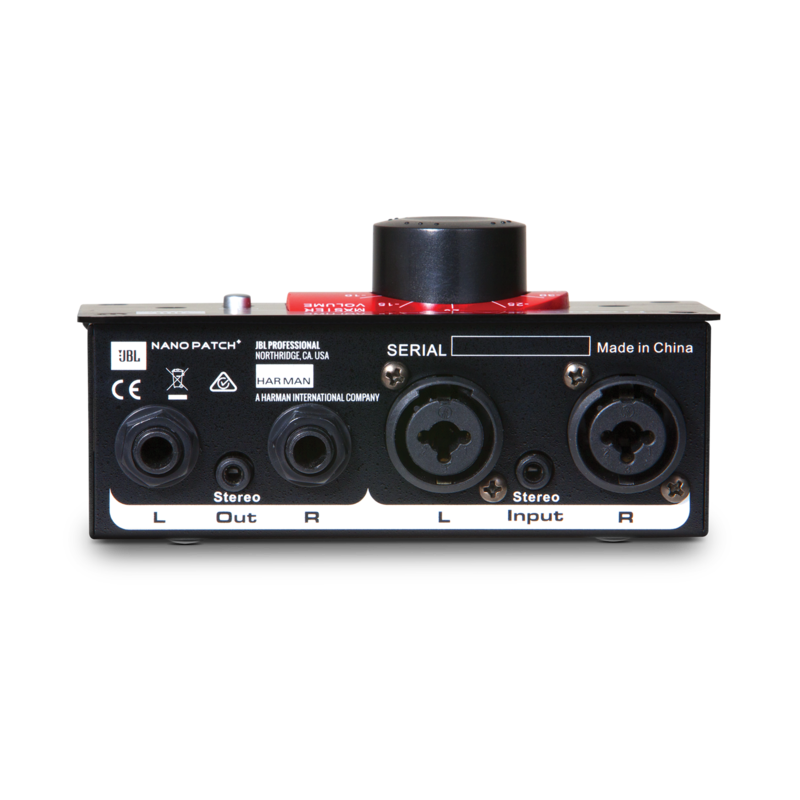 It is much more appropriate to keep your software masters at unity and attenuate the audio to your active monitors with a passive controller like the Nano Patch+. This way you can maintain maximum audio resolution and attenuate your monitoring volume with the confidence that the sonic integrity of your audio is not compromised. No active circuitry, buffers, transistors, batteries, or power supply of any kind can interfere with the main passive output of the Nano Patch+. It simply delivers attenuated signal. Pure, simple transparent.